This venue colony 29 this venue this venuePalm Springs Weddings Six Crazy Cool Wedding Estates. Ending with a jump in the venues pool! They tied the knot on Oct. 27, 2017 in Palm Springs, Calif. Looking for a Gay-Friendly Wedding Venue? 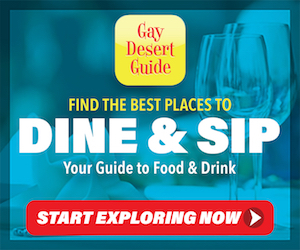 Zach & Evan Fall in Love with #ILoveGayPalmSprings!